The Regional Performing Center is a development project that focuses on all different age groups in previously disadvantaged areas. RPC interacts with cricketers from a young age and it develops a player’s skill and talent. These players are then given a high level of coaching and are given an opportunity to play more competitive games with their age groups, from U/11 to U/19, with both boys and girls welcomed. RPC focuses on social economy as it gives players from disadvantaged backgrounds an opportunity to sharpen their future. It is the root of all cricket and is also linked to KFC mini-cricket. KFC Mini-Cricket is the first taste of cricket that aspirant young boys and girls are introduced to. 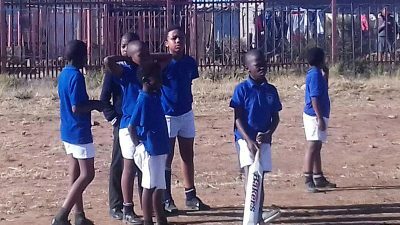 This softball level gives the children the enjoyment that comes with participating in a team sport and also gets them acquainted with the basics of the game, including batting, bowling and fielding. 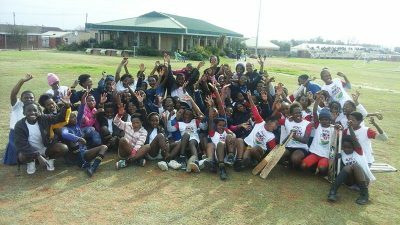 Mini-cricket was the first organised softball cricket game in the world, and has drawn over 2 million children to date. 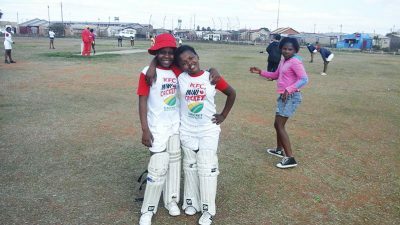 A few changes were made to certain elements within the programme, including extending the age of girls participating to 13 and the introduction of pre-school mini-cricket for children of four years old. 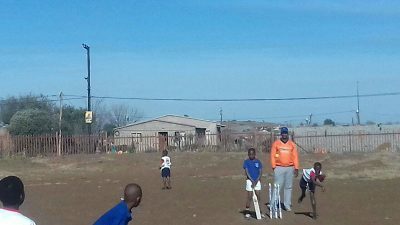 In Cricket South Africa’s bid to make cricket a truly national sport of winners and accessible to all, the organisation also introduced mini-cricket for the differently abled. More than 105 000 children participate in the programme around the country, while the number of coaches and schools participating has increased to nearly 8000 and 4 800 respectively.